When Turanga Health was established in 1997, it had an opening cash balance of $300, two contracts with the then Midlands Regional Health Authority, and 10 clients. One year later it launched the renowned Kaumatua Programme and took the cash-strapped Vanessa Lowndes Centre under its wing. Now it had 150 people on its books. For the next four years Turanga Health developed its culturally based business approach and style of operating. The Māori philosophy towards health is based on a wellness or holistic health model. 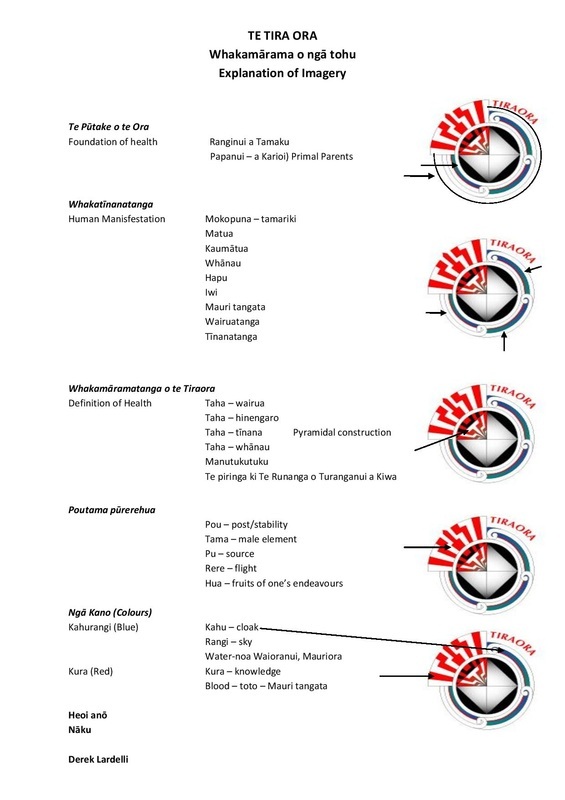 For many Māori the major deficiency in modern health services is taha wairua (spiritual dimension). Cultural elements like spending time to get to know people, family links, and long-term planning resonate with whanau. In 2002 Turanga Health took the first in a series of steps that would see it become the large-scale proficient business it is today. It teamed up with seven general practices to form Turanganui Primary Health Organisation (Turanganui PHO). In an unusual model Turanganui PHO was fifty-fifty owned by a practitioner association (Pinnacle Group Ltd) and iwi (Turanga Health). By now Turanga Health had nearly 3000 whānau registered. In 2007 Turanga Health became this district’s first iwi health provider to earn accreditation. So good was the report the organisation did not need to be tested again until 2010 then 2014. A major transformation happened again in July 2011 when Turanga Health took over the general practice at Te Karaka. Very few iwi health providers offer general practice. The acquisition cemented Turanga Health’s validity with other primary health providers in the district and demanded a new level of organisational development and accountability. Equipped with a culturally based business approach and style of operating, Turanga Health was confident and enthusiastic about providing quality health services in Te Karaka, Waikohu. On takeover day the general practice had only 1210 patients following a decade of uncertainty about the health centre’s future. But seeing a doctor in Te Karaka was, and still is, free. Turanga Health is working hard to earn the trust of people living in the area and has increased enrolments to over 1450. In October 2013 Turanga Health won the Community Service Excellence Category of the Westpac Gisborne Business Excellence Awards drawing praise from the city’s leaders and cementing its validity as a specialised provider of health services. Our logo and imagery were a collaborative venture with Derek Lardelli who is highly regarded for his work with a variety of art and media design as well as Ta Moko. Read about our logo and what it means at right. Click here for a more detailed description. Te Runanga o Turanganui-a-Kiwa (TROTAK) was established in 1985 with the support and mandate of Rongowhakaata, Ngai Tāmanuhiri and Te Aitanga a Mahaki iwi. It was incorporated under the Charitable Trusts Act 1957 on the 12 August 1986 to benefit members of the three iwi as set out in its Trust Deed. TROTAK took up responsibility for providing a range of services including health services. Changes in the mid 90's saw the introduction of new health policy from Government which required that the purchasing of health services became distinct and separate to the provision of health services. Three Regional Health Authorities were established to fufil the purchasing role and the Trust became active participants by entering into an arrangement with the then Midland Regional Health Authority, to assist in the process of purchasing health services for iwi and Maori in the Tairāwhiti region. With TROTAK already providing health services, the new purchasing role appeared to be in conflict with their new role. What then followed was the setting up of a separate health company by the Runanga to provide health services in Turanganui-a-Kiwa. Hence, Te Hauora o Turanganui-a-Kiwa Ltd or Turanga Health was established under the Companies Act 1993 on the 28th day of June 1996.